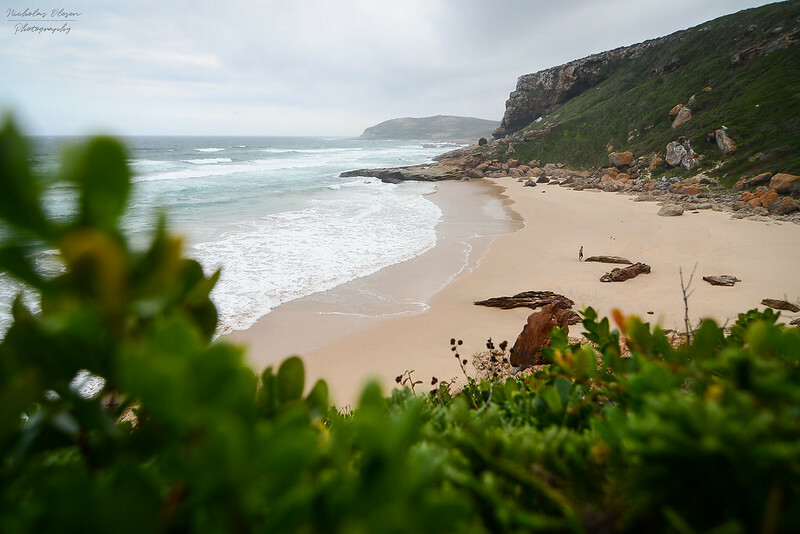 The Robberg Pensinsula is a tongue of land sticking out from the coast of South Africa just next to the town of Plettenberg Bay. 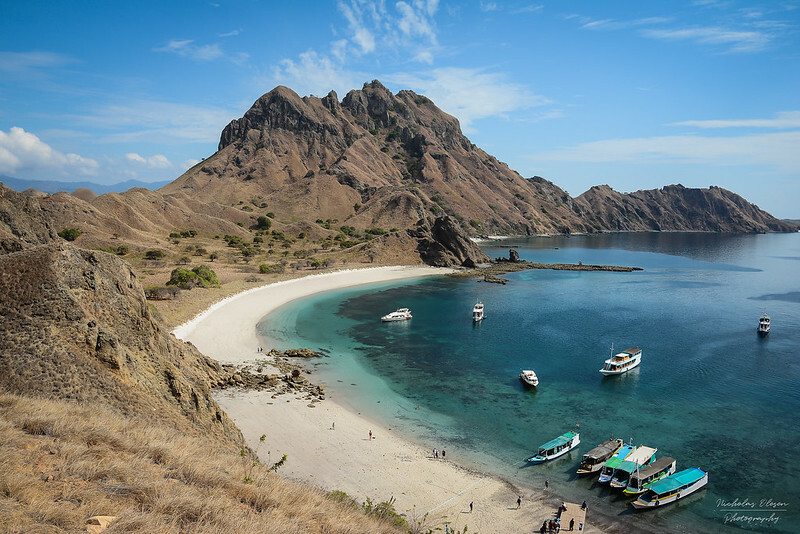 It’s a nature reserve and has three hiking options – a short, medium and long trail. We took the long trail, which goes around the entire peninsula and is 9-10km in length. 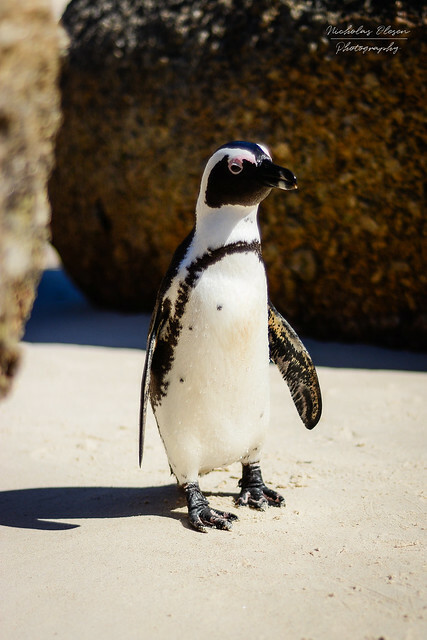 It’s a stunning hike – beautiful landscapes with seals, bird life, fynbos – and secluded beaches like the one above. It was winter when we were there, but that didn’t stop one guy from trying out the cold water! 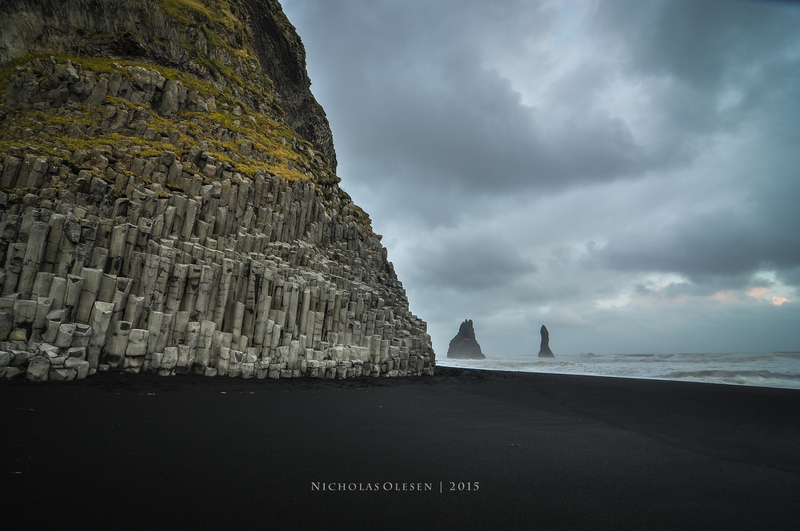 This is Reynisfjara Beach in southern Iceland, near the town of Vik, shot on a stormy afternoon in early October. There were two other photographers on the beach at the same time, and we were all busy taking pictures not paying particular attention to the waves. All of a sudden a huge wave washed up the beach – so the three of us were suddenly running in front of the wave, carrying our cameras on tripods, trying to avoid getting wet! Definitely one of the funniest photography moments I’ve had! We all had a laugh together after, and of course paid more attention to the waves after that! Jökulsárlón Lagoon is on the coast of eastern Iceland. It is a glacial lake, formed by the retreating Breiðamerkurjökull glacier. As icebergs calve off of the glacier, they drop into the lake below. These large chunks of ice gradually melt down until they are small enough to leave the lake, taking the short trip to the Atlantic Ocean. 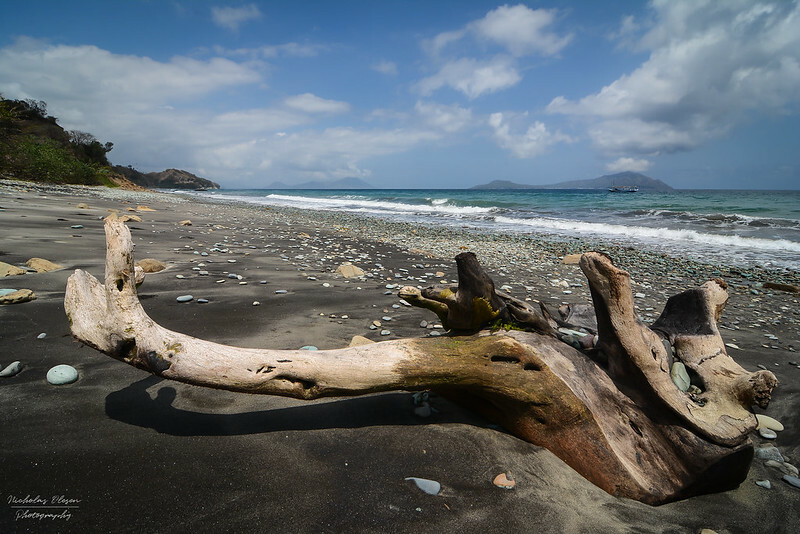 With incoming tides these icebergs are often washed up on the beach, which is also covered in black volcanic sand. 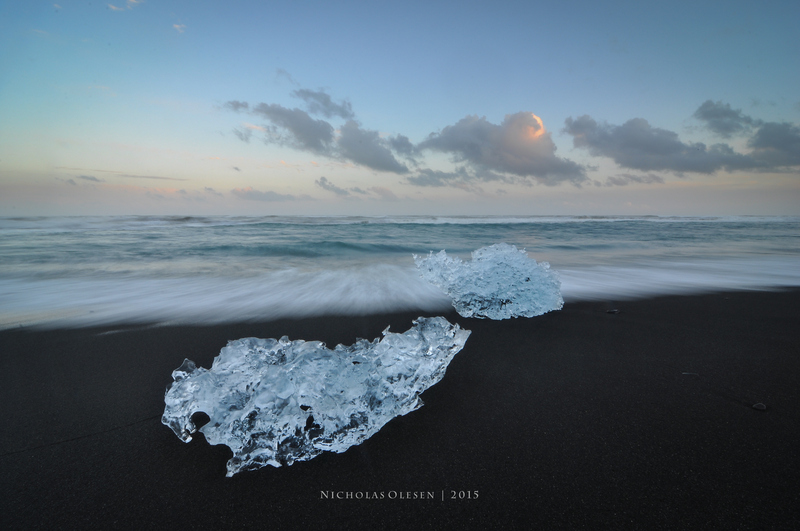 The contrast of the ice sitting on the black beach is spectacular, especially with the light from either sunrise or, in this case, sunset. Unfortunately, the glacier is continuing to retreat, and the lake is estimated to have already quadrupled in size since the 1970’s. In the next few decades the lake and beautiful nature that it presents will probably become “just” a new fjord. 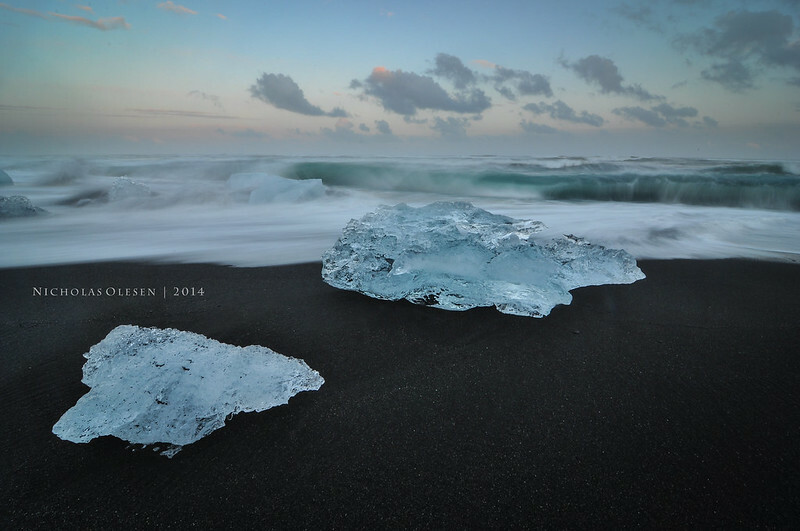 The beach with the icebergs is a very popular destination for photographers in Iceland – when I turned up there were several dozen cars and vans parked there already, and the beach was crawling with people with cameras and tripods. The picture makes it seem very peaceful, but unfortunately it wasn’t! I assume sunrise is a little quieter! This picture is a single shot, taken with low ISO and high f/ number for a slow shutter speed (0.6s). This is long enough to get a little bit of blur in the waves washing up on the beach next to the ice.